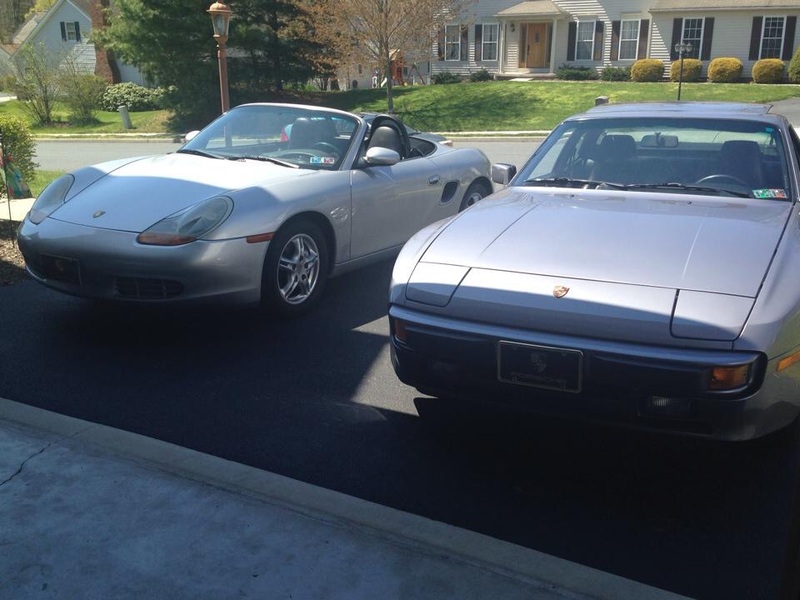 Got my first Boxster today !!!! 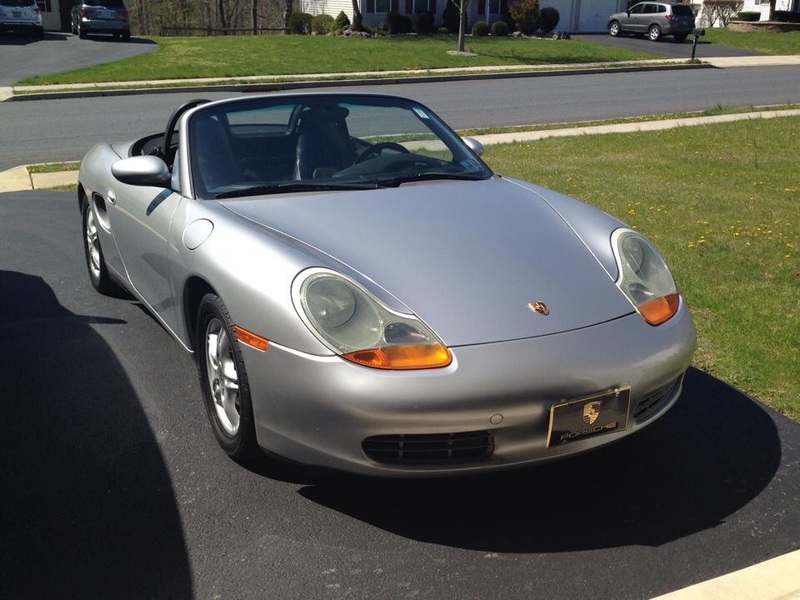 Hello everyone so excited this is my new 1998 boxster ! It needs a few things but overall I am thrilled I finally own one.